Wow Sunday is here again. It's been a lovely week and now it's time to post my wins from this week. 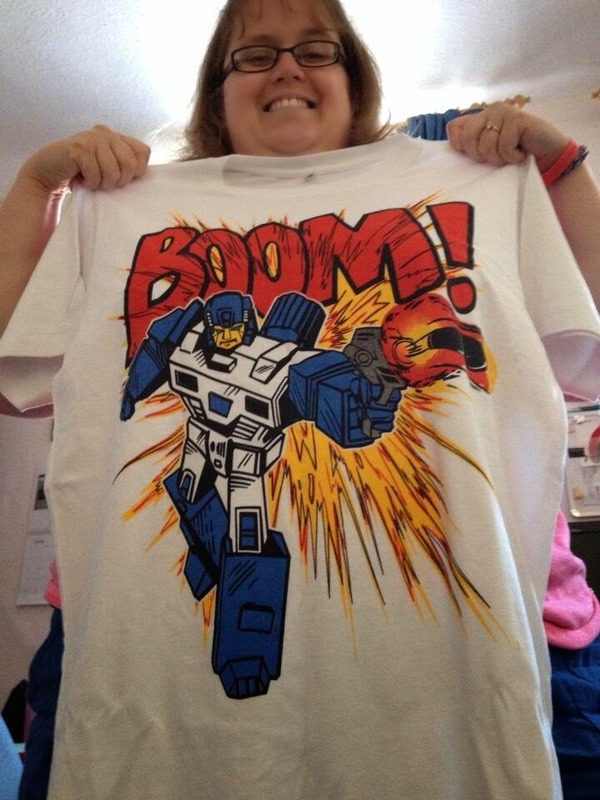 The first prize to arrive this week is this fab Transformers T-shirt which I won from Trade In Detectives on twitter. I won this for my fiancé Neil as even though he turned 41 yesterday he still loves and collects Transformers. Next to arrive was this Coca Cola ball. I was a bit disappointed with this one. 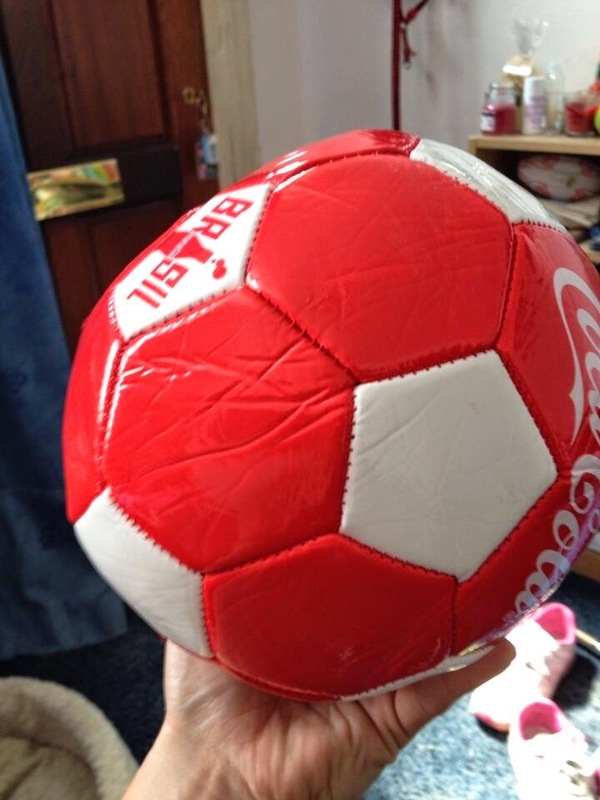 It came with a pump and I pumped it up but it is misshapen so you can't really play football with it so I have actually contacted Coca Cola to see if they can send me another one. I await for their reply. 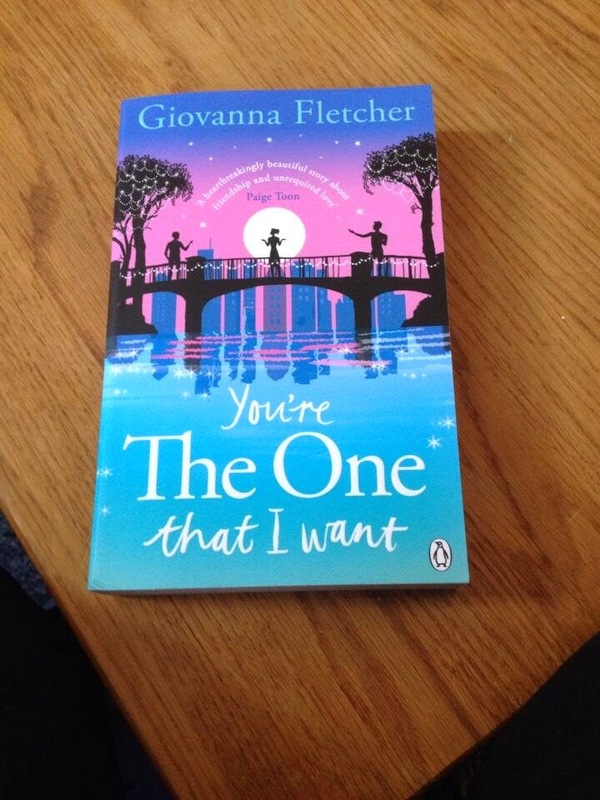 Next I received this fab signed book "You're The One That I Want" by Giovanna Fletcher. I love chick lit so this book is going to be right up my street. Reading the blurb on the back the book is based around a main character called Maddy who is torn between two men Rob and Ben. 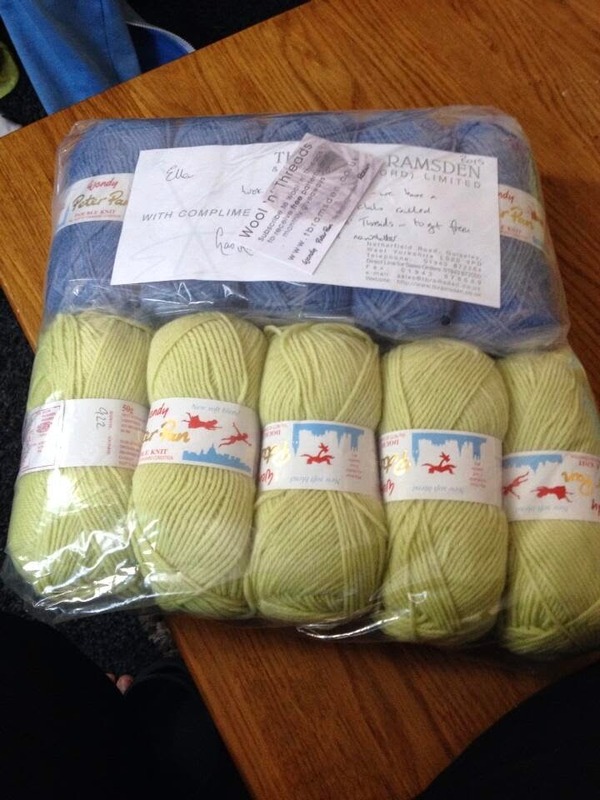 I then received a Peter Pan knitting book and yarn from Lets Knit magazine. I am not very good at knitting but my sister and step mum love it. There are some lovely designs in the book and there is enough yarn to make a lovely boys knitted hoody. 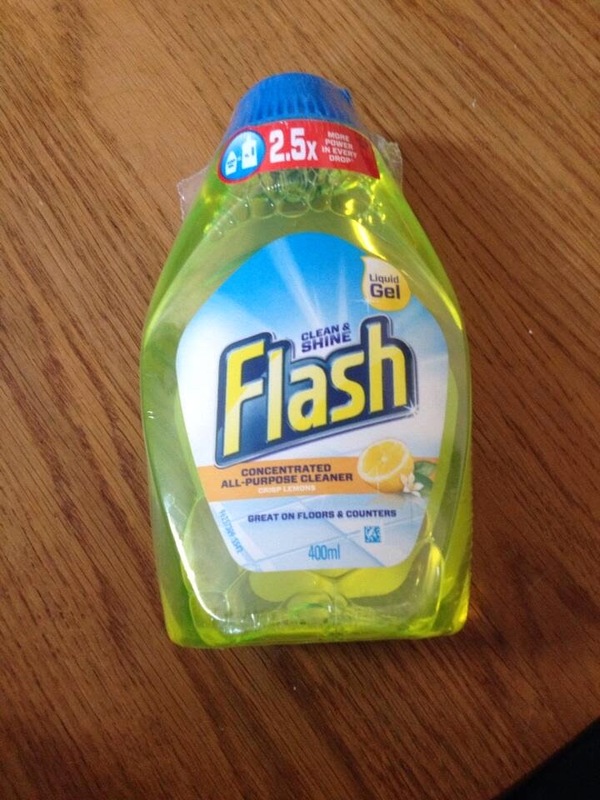 And finally I received some Flash All-Purpose Cleaner. I have no idea where it came from but it's always handy when to win useful prizes for the house. Why not leave me a comment with what you have won this week. Good luck to everyone entering competitions in the coming week. Don't forget to enter my new competition to win one of two Models Own make up sets. Be Lucky. Love From Magazine from Love From Magazine on twitter. well done. This week I have done really well; A Hotpoint built in oven, £500 boden vouchers, a nica handbag, a kallo tin and some magnetic reading glasses. Best week in ages.